Don't miss out on one of the lowest priced homes in desirable The Farm community. As you drive up this property welcomes you home with a rocking chair worthy front porch. 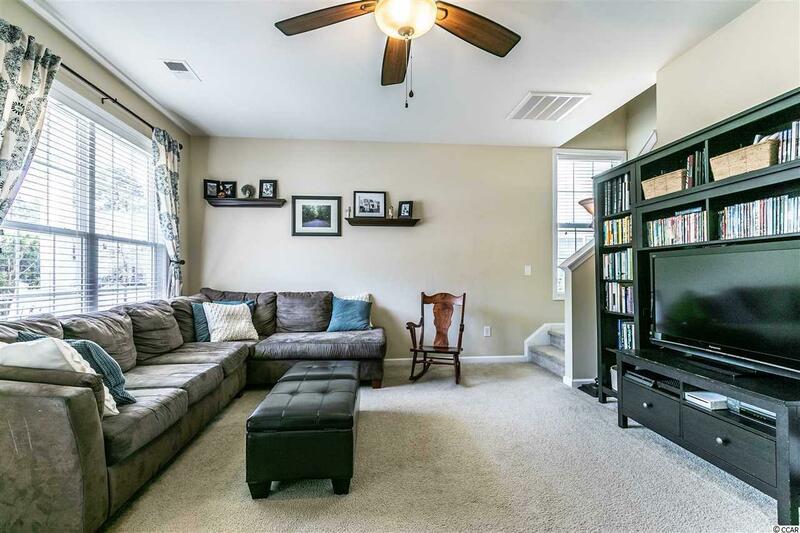 The main level has a spacious family room, half bath, main level bedroom with a full bath that could be used as a main level master suite. The kitchen features beautiful cabinetry with crown molding, a pantry and eat-in dining area. Under the stairs is a huge storage closet. Off the kitchen is a 12 x 8 screened-in porch overlooking the large fenced backyard with a playground and patio for grilling. 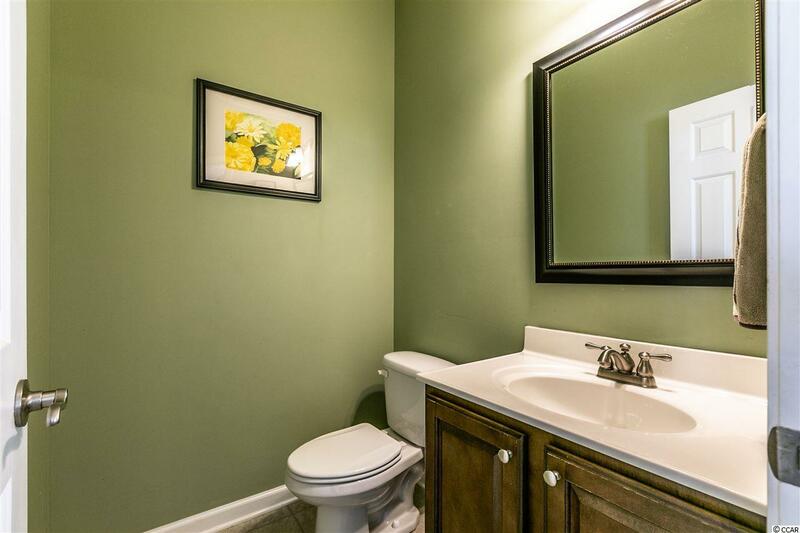 Upstairs you have a second master suite with dual closets and a large master bath featuring double sinks, shower, garden tub and private water closet. 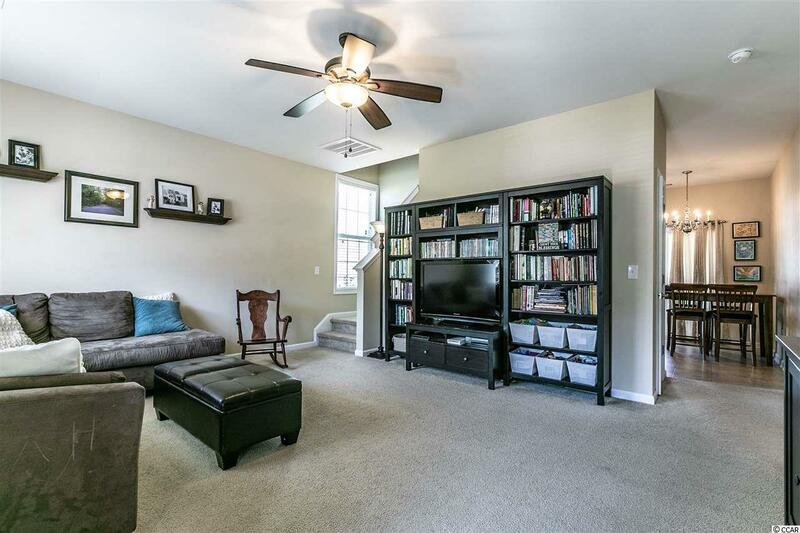 You have plenty of space with 2 more bedrooms upstairs both with large closets and another full bathroom. The 2-car garage has pull down attic stairs that has some flooring for extra storage. The tastefully landscaped yard has a lawn irrigation system. Home is nicely situated in a low traffic cul-de-sac. Enjoy the amenities The Farm has to offer with 2 resort style pools, clubhouse with gym, basketball courts, new playground, community events and the award winning schools close by. 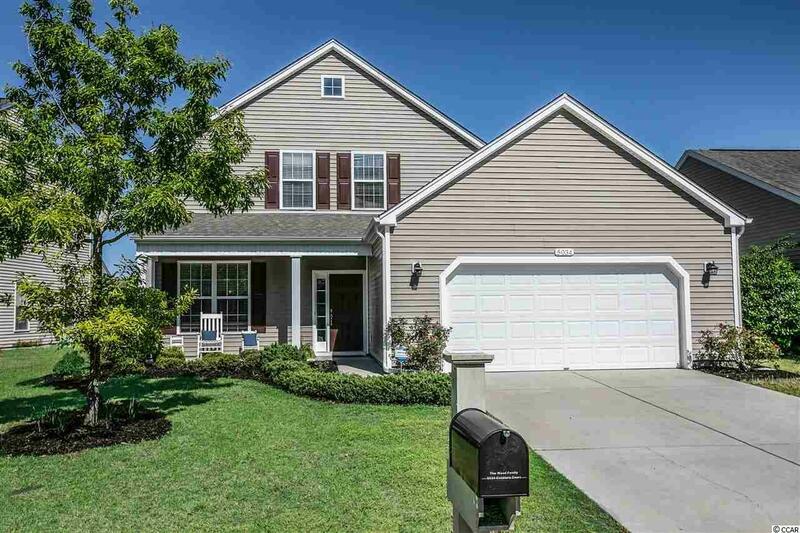 Easy access to International Dr, Hwy 31, grocery stores, medical offices, hospital, Broadway At The Beach, the new Top Golf and the beautiful beaches of Myrtle Beach. Come Live Where You Love To Be! Square footage is approximate and not guaranteed. Buyer is responsible for verification. Kitchen Range Dishwasher Garbage Disposal Refrigerator Microwave Pantry Breakfast Nook Stainless Steel Apps.